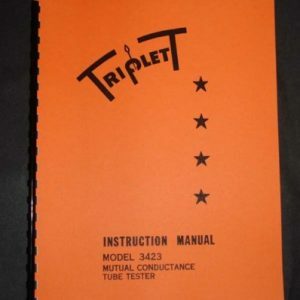 For sale is reprint of Triplett Model 3480 3432 Signal Generator Manual. 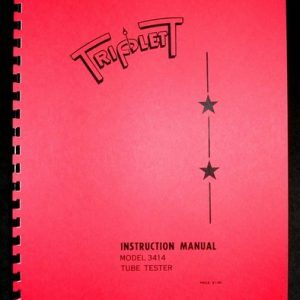 Manual is 11 Pages long, Dated 1947. 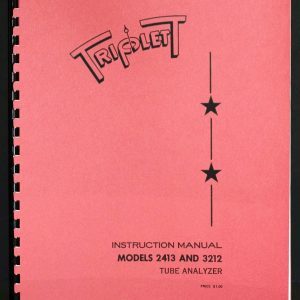 Manual includes chapters on Operation and Maintenance and Parts. 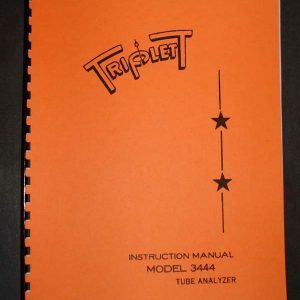 Includes Replacement Part List and Circuit Diagram. 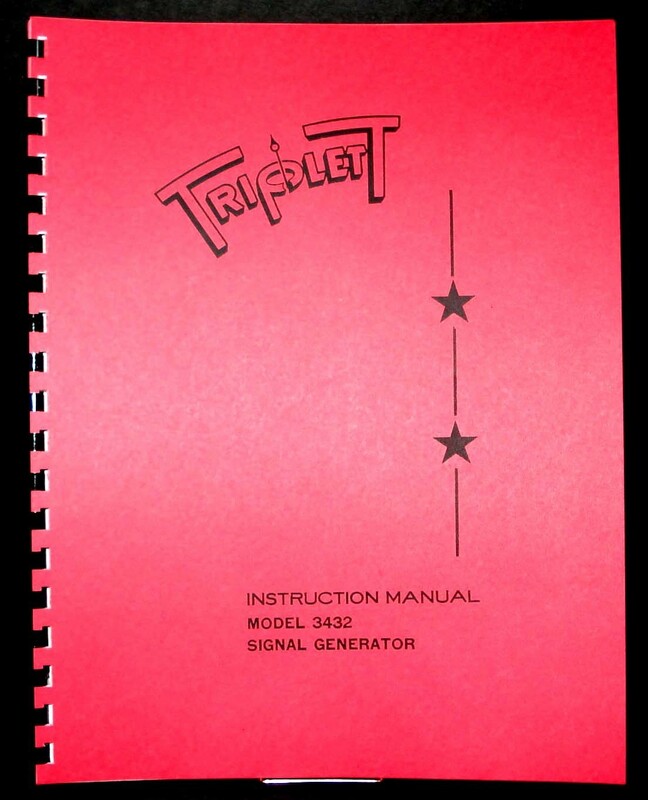 Must for every owner of this rare generator.